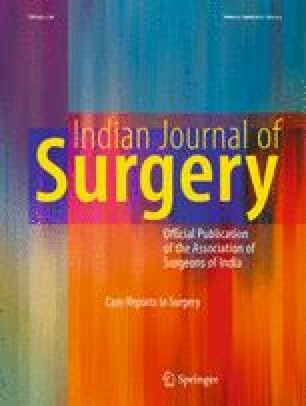 A middle aged housewife presented with an anterior abdominal wall mass which was slowly growing over a period of 1 years over the midline scar of previous caesarean section with cystic degeneration in a part of the tumor. Fine needle aspiration cytology revealed a papillary serous cystadenoma. At exploratory laparotomy tumor was seen arising from the ventral surface of the parietal peritoneum with normal viscera, omentum and ovaries. The pathologist reported the tumor as Benign Multicystic Peritoneal Mesothelioma. It is a rare but clinically favourable neoplasm with wide excision as the definitive treatment. Of the 130 cases reported in the literature, it has the least incidence in the Indian Subcontinent.